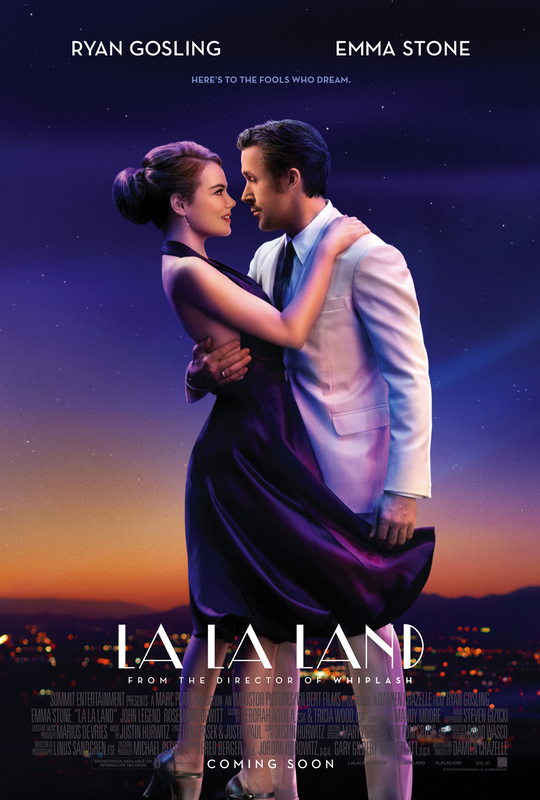 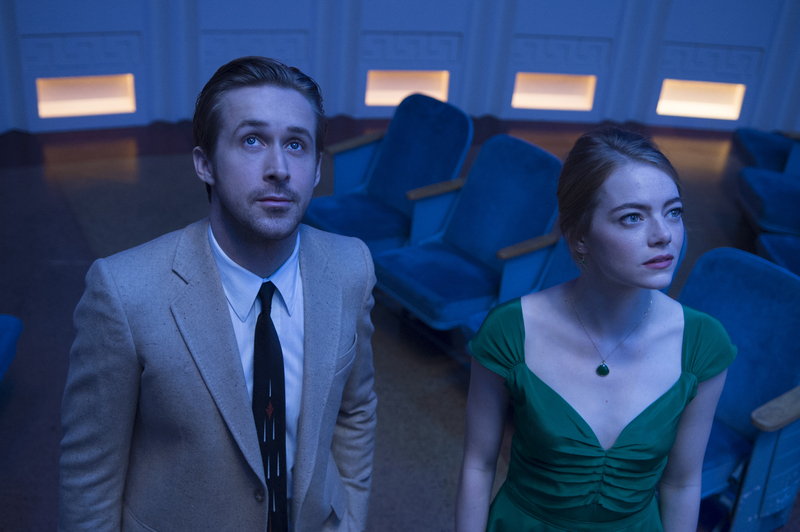 The highly-anticipated romantic musical and Golden Globe Awards frontrunner “La La Land” starring Emma Stone and Ryan Gosling brings the audience to classic Hollywood on an exuberant song-and-dance journey through a life-changing love affair between a jazz pianist and a hopeful actress. 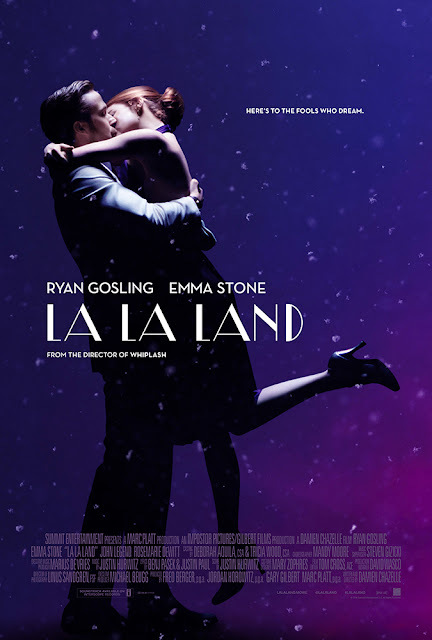 From the recently announced Golden Globe Awards nominees, “La La Land’s” nominations include Best Motion Picture – Musical or Comedy, Ryan Gosling for Best Performance by an Actor in a Motion Picture (Musical or Comedy), Emma Stone for Best Performance by an Actress in a Motion Picture (Musical or Comedy), Damien Chazelle as Best Director for a Motion Picture, Best Screenplay, Best Original Score and Best Original Song. 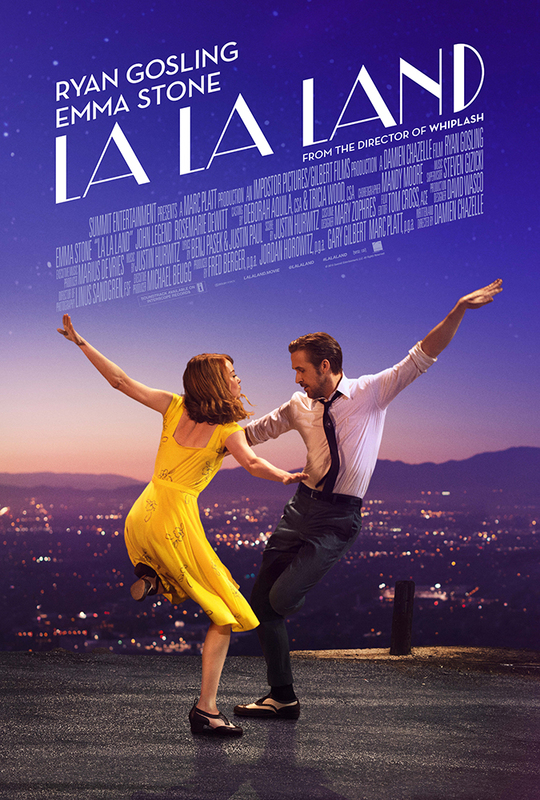 Both an ode to the glamour and emotion of cinema classics, a love letter to the Los Angeles of unabated dreams, and a distinctly modern romance, “La La Land” reunites Ryan Gosling and Emma Stone, bringing them together with rising writer/director Damien Chazelle (the Oscar®-winning “Whiplash”). 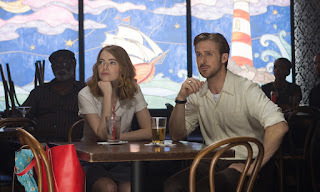 The film begins as everything begins in L.A.: on the freeway. This is where Sebastian (Gosling) meets Mia (Stone), with a disdainful honk in a traffic jam that mirrors all too well the gridlock they’re each navigating in their lives. 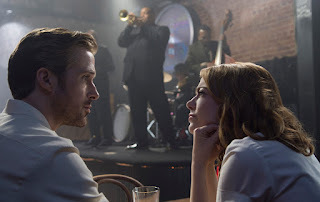 Both are focused on the kind of near-impossible hopes that are the lifeblood of the city: Sebastian trying to get people to care about traditional jazz in the 21st Century, Mia aiming to nail just one uninterrupted audition. But neither expects that their fateful encounter will lead them to take leaps they never could do alone. Wearing its influences on its sleeve yet taking considerable risks, La La Land allows filmmaker Chazelle to pay homage to legends of cinema while harnessing its current power to make the most private human terrain – the territory of intimate relationships, personal dreams and the crossroads where decisions set fate into motion – come to life on the screen as a palpably real, yet enchanted, universe. 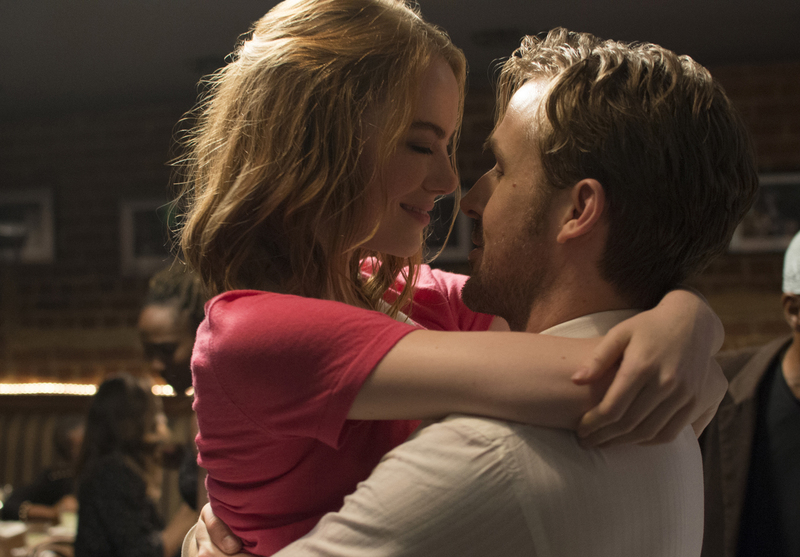 “La La Land” will open on January 11 in local cinemas nationwide from Pioneer Films.